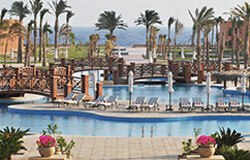 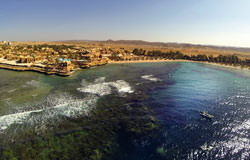 Our Red Sea Holiday Suggestions for you! 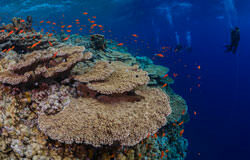 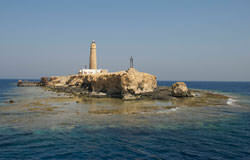 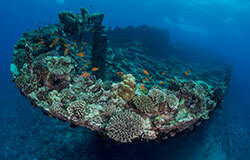 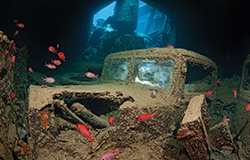 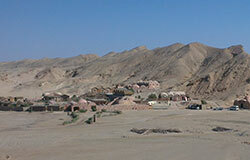 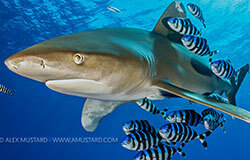 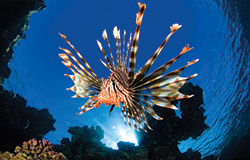 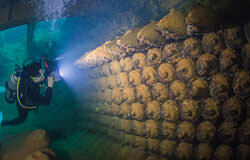 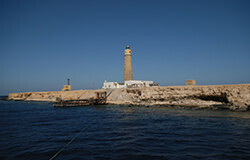 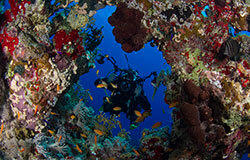 The Egypt part of the Red Sea is home to some of the most famous dive sites in the world. 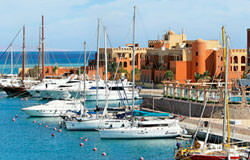 Regardless of you‘re looking for wreck or reefs the Red Sea is a perfect destination. 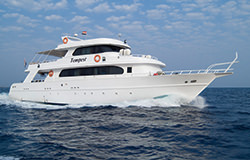 Scuba Travel have hand picked an exclusive range of Egyptian liveaboards and Red Sea resorts so we can offer you not only outstanding diving but also the surface side comforts that suit you. 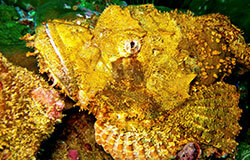 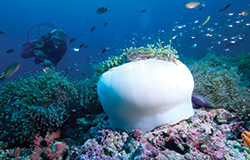 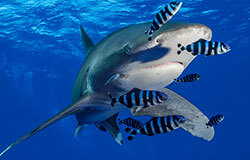 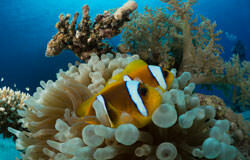 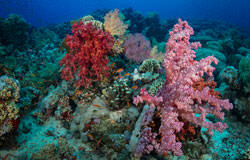 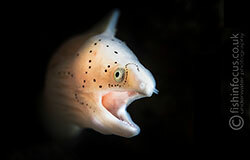 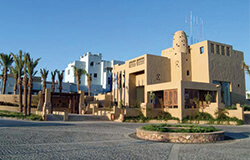 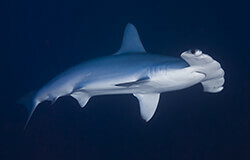 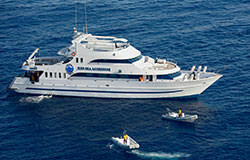 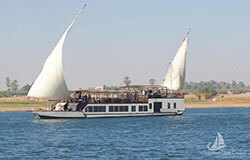 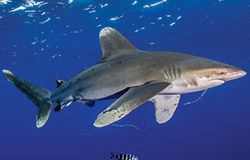 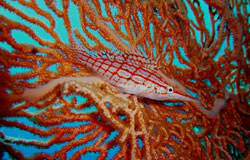 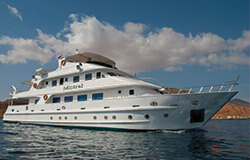 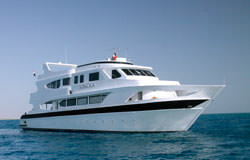 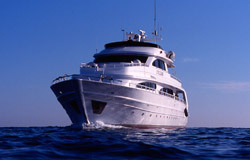 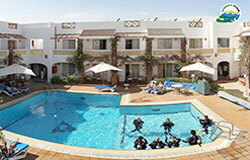 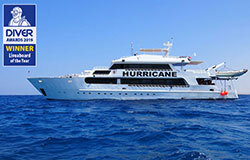 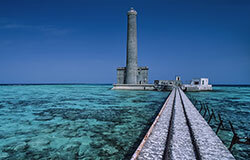 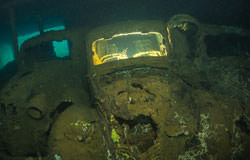 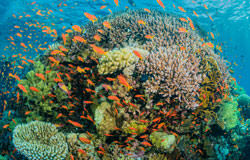 Sudan marks the final frontier of Red Sea scuba diving holidays with a myriad of diving opportunities that will thrill. 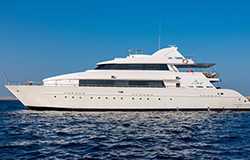 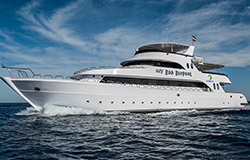 Yet Sudan is a vast country and her seas are no less expansive... a liveaboard in Sudan remains the only way to really experience all that is on offer to scuba divers. 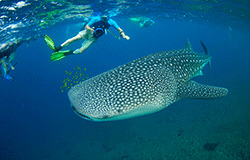 Djibouti is far from the beaten track for most scuba divers but if it is whalesharks you want to see, there is no place better. 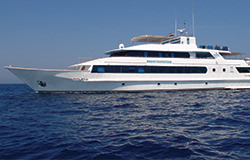 Whilst most whaleshark encounters are close to shore, we stingily recommend a liveaboard here so you can escape the crowds of day boat snorkelers and focus on these stunning plankton eating sharks. 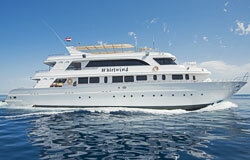 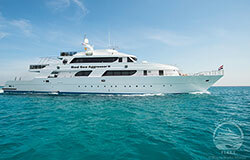 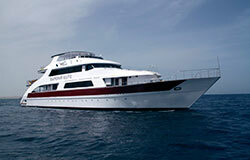 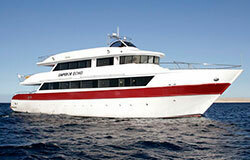 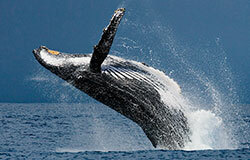 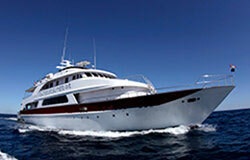 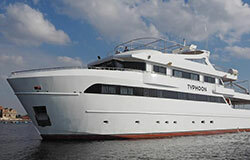 We are in the process of researching and adding new liveaboards to this destination. 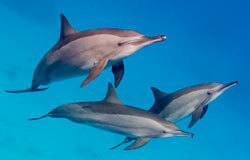 Please back check later. 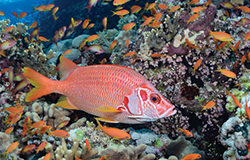 Thanks to its unique geography the Red Sea is warm all year round and virtually enclosed - which has enabled a totally unique marine ecology to develop. 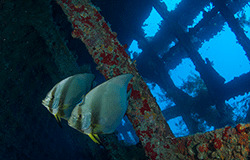 There are species found here that no other patch of water can offer, along side some of the more typical fishy favourites.